Damone is like a time machine for classic, fashionable eyewear. Inspired by 1980s pop culture, this sunglass allows you to look back while always moving forward. Slip them on and youre sure to notice the lightweight design thats built for all day comfort. The Damones retro look is fit for medium sized faces in any decade. Your browser isn't supported for displaying eBay items. 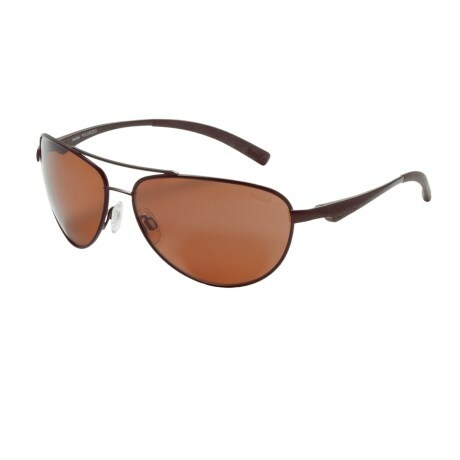 Go to eBay to search for Bolle Damone Polarized Sunglasses.